Vesa-Pekka Rannikko’s commissioned work Feather and Stars was unveiled in Koivukylä, Vantaa in November 2018. The work has two parts: Feather is a sculpture made of painted and polished stainless steel, attached to a railing of a concrete bridge. 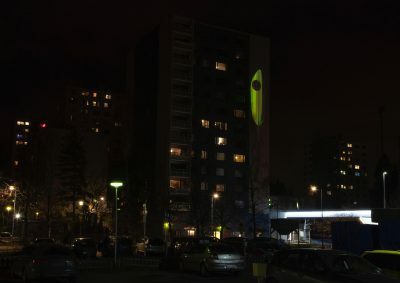 Stars is a video projection on the façade of an apartment building, where it is shown between sunset and sunrise throughout the year. The work consists of five different projections, each shown on a separate day. The imagery of the projections is based on myths, stories and fantasies about flying. Feather and Stars is the first completed work of a set of public artworks in the Koivukylä area commissioned from Rannikko by the city of Vantaa. 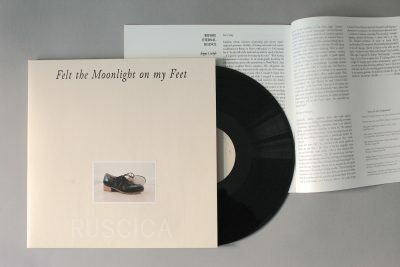 A record version of Jani Ruscica’s project Felt the Moonlight on my Feet is released by Apparent Extent. The project is developed for The Studio of Arousing Tools, and the record is co-produced by Ruscica and curator Sam Watson. The launch of the recond will take place in conjunction with the Bookies event at Publics, Helsinki on 23–25 November 2018. For the work Felt the Moonlight on my Feet tap dancer Suzanna Pezo has been presented with three pieces of poetry chosen by Ruscica for reasons that include their political and social censorship during the course of their existence. Each poem has been translated into Morse Code, itself further translated and interpreted by Pezo into a dance piece. Felt the Moonlight on my Feet work has been performed live earlier at M HKA Museum of Contemporary art in Antwerp by Suzanna Pezo, and at gallery Otto Zoo in Milan by Paola Agati. Anna Tuori takes part in the group show Content Is a Glimpse, curated by Jurriaan Benschop, at Efremidis Gallery in Berlin. The exhibition will open on 24 November 2018 and is on view until 26 January 2019. 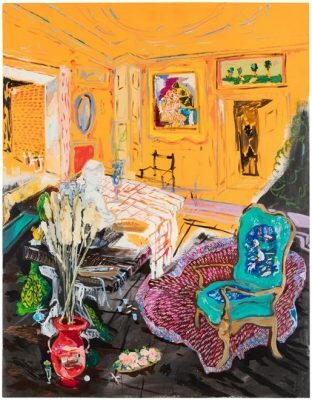 Karoliina Hellberg is the recipient of the Didrichsen Art Museum’s Pro Arte award 2019. 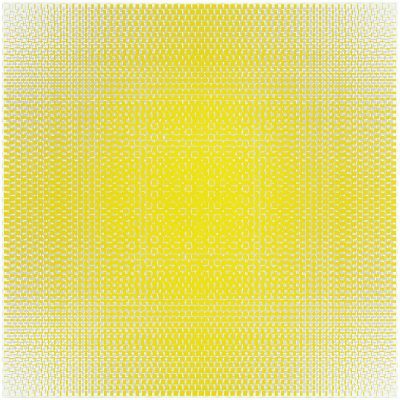 The award includes a stipend and a solo exhibition at the Didrichsen Art Museum in Helsinki. The exhibition will open on 24 January 2019. 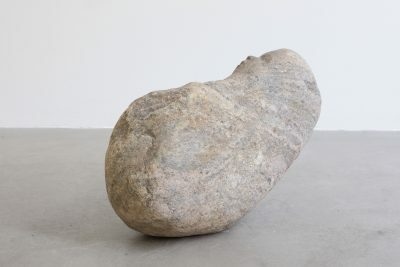 Anne Koskinen participates in the group exhibition Time of Stone at Serlachius Museum Gösta in Mänttä, Finland. The exhibition features works by Harry Kivijärvi (1931-2010) who is remembered as one of the most important sculptors of his generation. 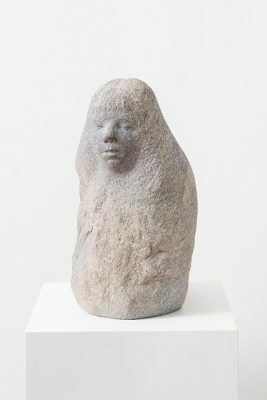 Alongside Kivijärvi, the exhibition showcases works by six contemporary Finnish sculptors who use stone as their material. The exhibition is on view until 14 April 2019. Salla Tykkä’s extensive solo exhibition Short Titles is on view at the Ludwig Museum, Budapest from 6 October 2018 until 6 January 2019. Salla Tykkä began her career in the mid-1990s. Her short films have been shown not only at international exhibitions but also in film festival competitions. For her work Giant, also on display at the Ludwig Museum, she received the Canon Tiger Award at the International Film Festival Rotterdam in 2014. Artist duo Tommi Grönlund and Petteri Nisunen’s commissioned work Insight has been unveiled at the Aalto University’s new Väre building in Otaniemi, Espoo. Grönlund-Nisunen’s work is a part of Väre’s Global Equality public art collection, and it was commissioned from an invited art competition. 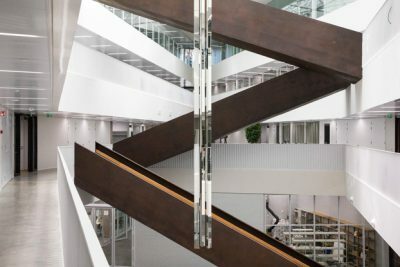 The work is a 13,5 meters high kinetic sculpture that hangs in one of the clusters of the Väre building. It is made of mirrors, turning the viewer’s attention from the sculpture to its surroundings. 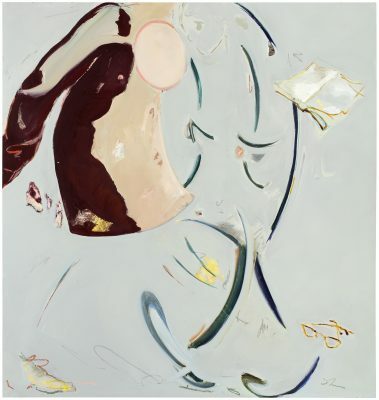 Anne-Karin Furunes’s solo exhibition Gestures is on view at Galleri K in Oslo from 21 September to October 14 2018. The works in the exhibition are mainly based on old archived photographs of the inhabitants of the San Servolo psychiatric sanatorium in Venice and local working class women. Works by Heini Aho, Grönlund-Nisunen, Karoliina Hellberg, Anne Koskinen, Elina Merenmies and Jani Ruscica are included in the group exhibition Upside Down at The Kuopio Art Museum. The exhibition features works from the Saastamoinen Foundation Art Collection and it is curated by Päivi Karttunen and Anna Tuori. The exhibition is on view from 21 September 2018 to 3 February 2019. 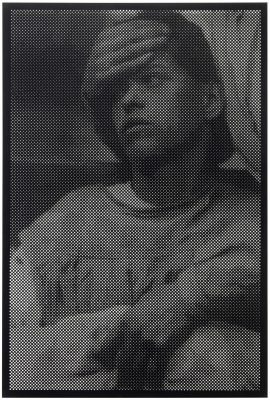 Matti Kujasalo’s solo exhibition is on view at Galerie Denise René in Paris from 20 September to 3 November 2018.